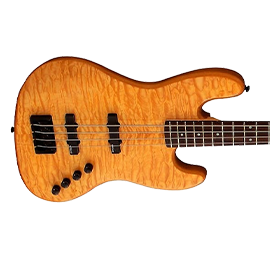 Spector Basses - Andertons Music Co.
Spector basses are highly regarded as one of the best modern bass brands available today. With modern feel and powerful pickups they were always designed to serve the player who favoured sound and feel over tradition and a brand name. 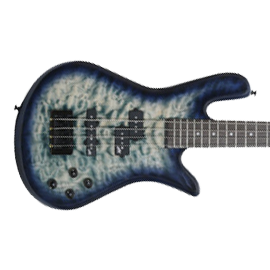 Many of their basses have onboard active electronics or active pickups to give a modern, hot sound that is great for rock, fusion and pop music. 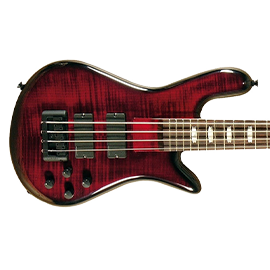 These basses are highly versatile, designed for the modern working bass player. They've been around since 1976 with the first bass, the NS-1 being released in 1977 and proving to raise the bar in the bass world. They currently have a factory in the Czech Republic and Korea producing their high-quality instruments with a small-batch factory operating in America too. Famous players include Mike Kroeger (Nickelback), Mike Inez (Alice in Chains) and John Moyer (Disturbed). With manufacturing in Korea, the Czech Republic and the USA, Spector cater for a range of price points. 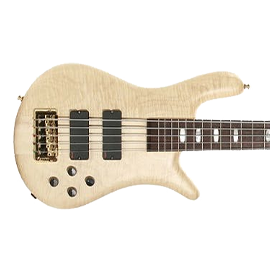 Their leading range, the built-to order USA models are built by master craftsmen in America whilst their Euro series are built using the same woods and techniques for a wider audience. 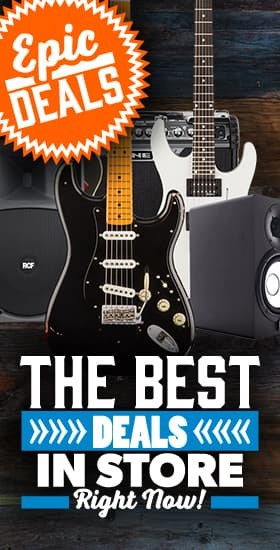 Finally the Legend Series, Performer Series and SpectorCore Series are built in Korea offering great quality at amazingly affordable price points.